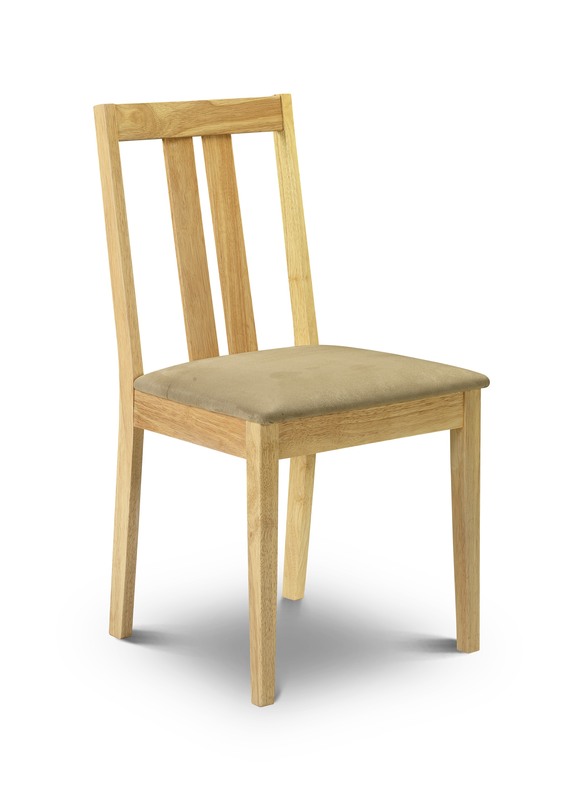 The Tropical Hardwood and Beige Suede Dining Chair is the perfect elegant match for the Tropical Hardwood Extending Dining Table. The natural lacquer finished tropical hardwood shows off all of the beauty and style of the woods grain. The chair is finished with a beige faux suede padded seat for extra comfort whilst dining. 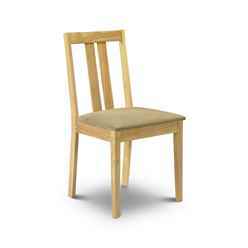 The tropical hardwood from which the chair is constructed is sturdy and durable. Delivery is carried out by our approved network of couriers who work tirelessly to minimise delays and to provide exceptional service.